Feeding your family can be stressful, especially if you find yourself without enough money. Fortunately, there is help! The best way to find out where to apply is to visit the USDA Food and Nutrition website. If your computer access is limited, call your local health department or social service agencies. Charitable organizations can provide immediate help, with no application process. 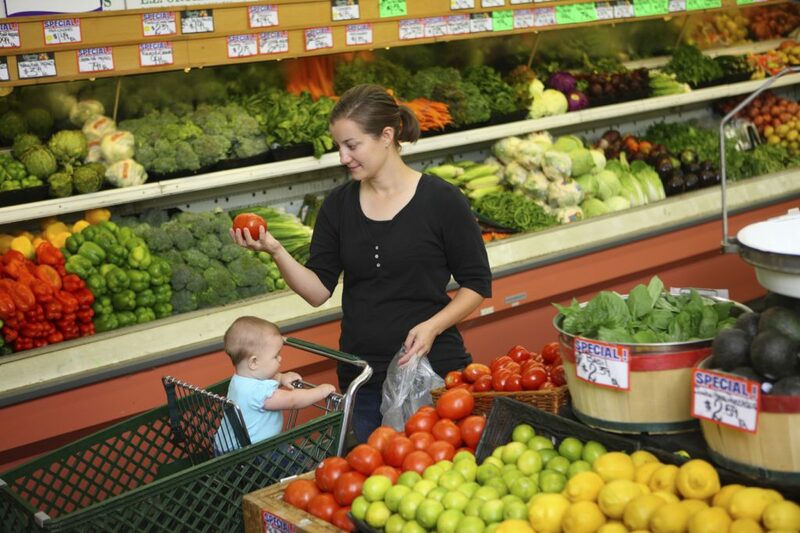 and state agencies for more local food assistance (Feeding America, SNAP). Most important is to remember: Never be ashamed of asking for help to feed your children. The health and happiness of your children is always top priority, and no one should judge you putting them first.